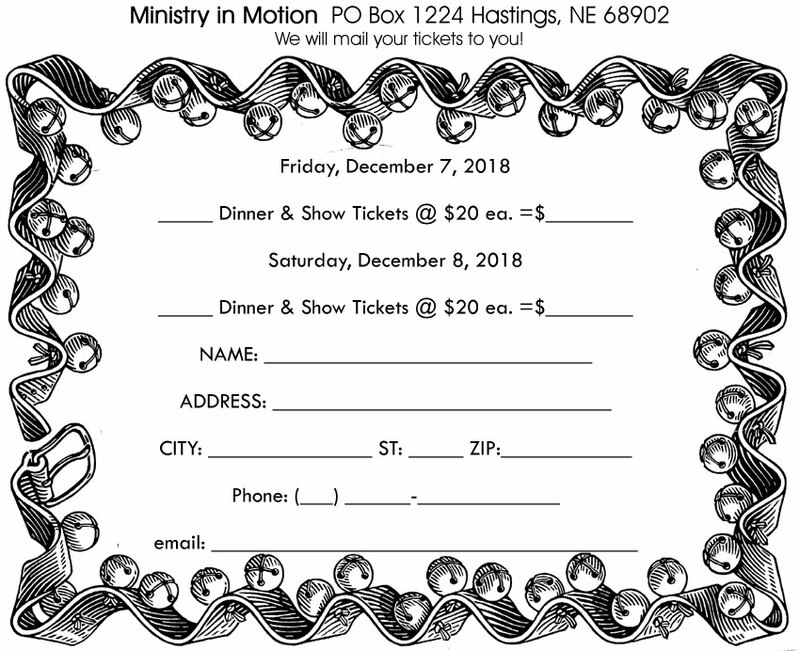 Ministry in Motion and Friends, under the direction of Doug & Melinda Runcie, invite you to an exciting evening of fun and entertainment as we step back into the time and tunes of the 1950’s for Christmas at Mel’s Diner! 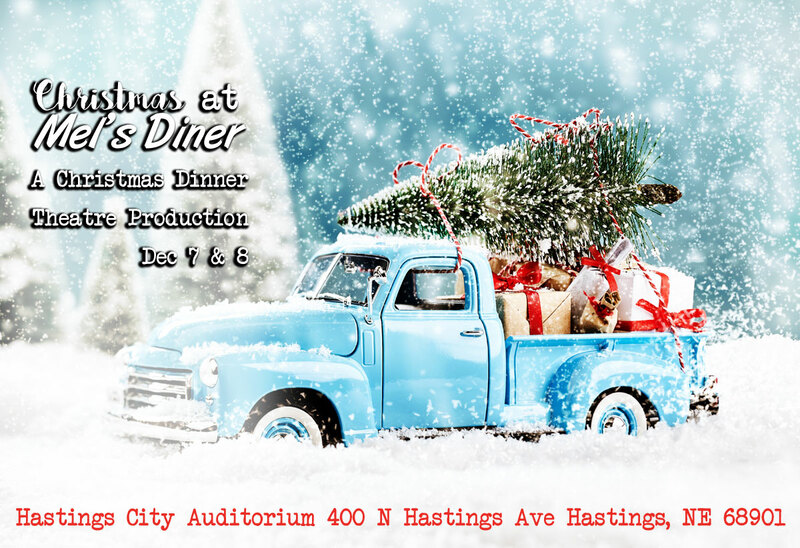 Through the comedic and fun-loving entertainment of your wait staff, you will be drawn into the true essence of what Christmas is really all about, the birth of our Savior, Jesus! This will be reserved seating, with a maximum of 10 guests at a table. We ask that you reserve the total number of tickets that you need, all at one time, so that we may seat you together. Please contact us at 402-984-6566, and leave a message, if you have questions about ticket availability. We will mail your tickets to you! This entry was posted in stevemckinnis.com, web design and tagged advertising, blog, coding, design, google, graphics, marketing, php, web design. Bookmark the permalink.